Northampton – Solelim youth group Afikomen Treasure Hunt, 4 – 7 p.m., at CBI, 253 Prospect St., FREE & open to children in grades 6-8. Longmeadow – Experience the Exodus – Relive the Freedom at LYA, a Passover seder, with pre-Seder buffet at 6:30 p.ml followed by interactive Passover activities, stories and songs led by Rabbi Noach and Esther Kosofsky; leading into faster-paced seder and dinner after the reading of the Hagadah, 1148 Converse St., RSVP: info@LYA.org or (413) 567-8665; $15/adult; $7.50/child; $45/ family max. Longmeadow – Second seder night with a more traditional format, led by Rabbi Chaim and Rochel Leah Kosofsky and interactive for all participants; 8 – 11:30 p.m., 1148 Converse St., RSVP: info@LYA.org or (413) 567-8665; $15/adult; $7.50/child; $45/ family max. Northampton – CBI Community Seder; services begin at 7:30 p.m., dinner catered by Meital; ceremonial Manischevitz wine provided – bring your own kosher wine or other drink for table; RSVP by April 17: (413) 584-3593, ext. 202, 253 Prospect St., $35/adult members; $40/adult non-members; $20/child members 3-12; $25/child non-members 3-12. 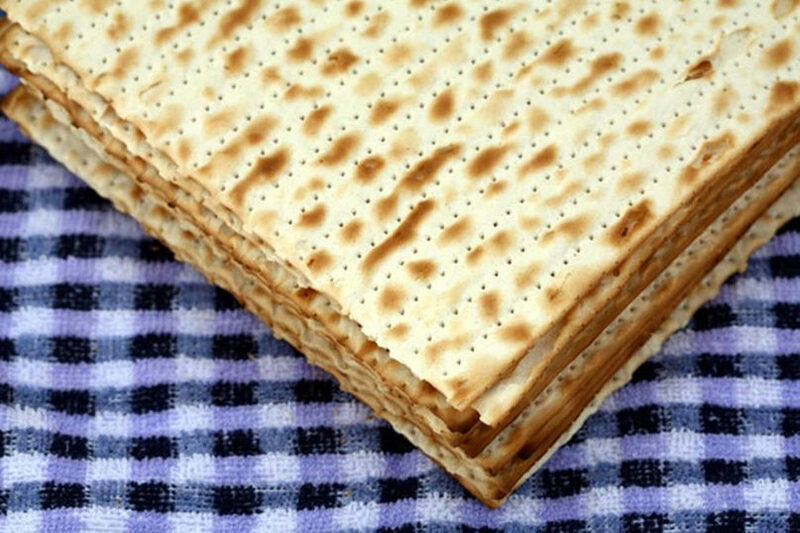 Worcester – Temple Emanuel Sinai Annual 2nd night Passover Seder, with kosher-for-passover-style traditional meal, BYOB, 6 p.m., 661 Salisbury St. RSVP: online at http://emanuelsinai.org/giving/ or (508) 755-1257. $30/adults; $15/children 5-12; Free/children 4 years and younger. Westfield – Passover seder hosted by Congregation Ahavas Achim and The Jewish Student Organization of Westfield State University; catered meal of traditional Passover foods will be served as we retell the story of the Exodus from Egypt through prayer and song; 6 p.m. at Second Congregational Church, 487 Western Ave., Open to the community; RSVP: (413) 575-8465 or volleyfran@comcast.net by April 16; $15/Ahavas Achim members, WSU faculty and staff; $20/non-members; $5/WSU students; FREE/JSO students.